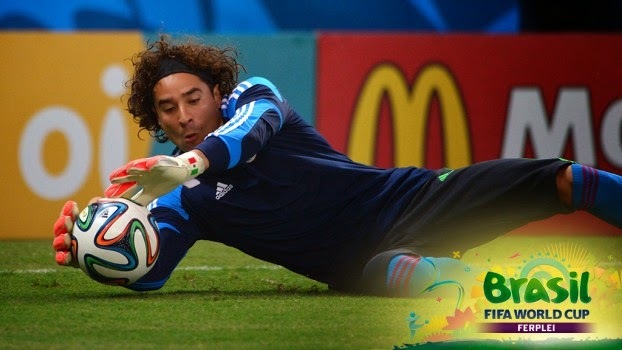 Guillermo Memo Ochoa has given us incredible plays in the World Cup Brazil 2014, this fantastic goalkeeper did not just show us that can save his team on the floor, but also he is able to fly like and eagle or jump as a cat. Below you are going to find a great selection of interesting Guillermo Memo Ochoa's photographs and pictures, so if you like soccer, if you like the World Cup Brazil 2014, if you like Mexican Team or if you like Guillermo Memo Ochoa, you will love this images. Sometimes Guillermo Memo Ochoa seems to have such plasticity, that surprises every body. 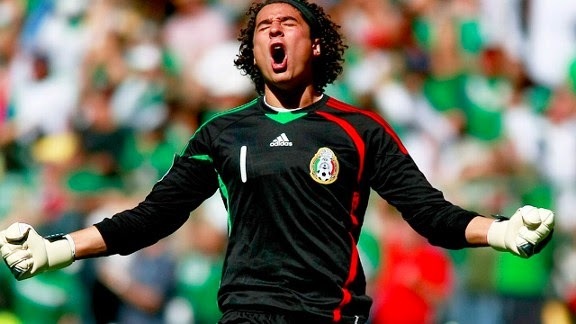 Guillermo Memo Ochoa celebrating a goal. Excellent way to prevent the goal, we have the amazing Guillermo Memo Ochoa's images. 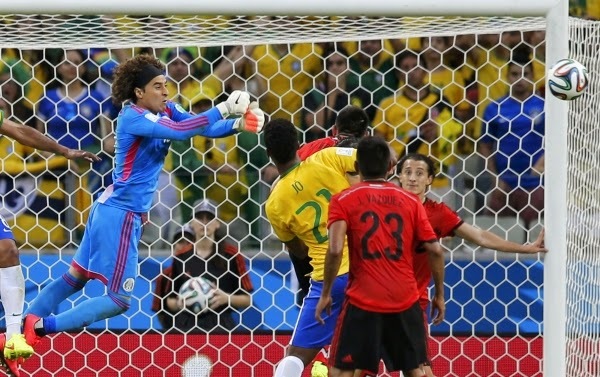 Guillermo Memo Ochoa thinks that sometimes is not enough jump, it is sometimes necessary to fly. 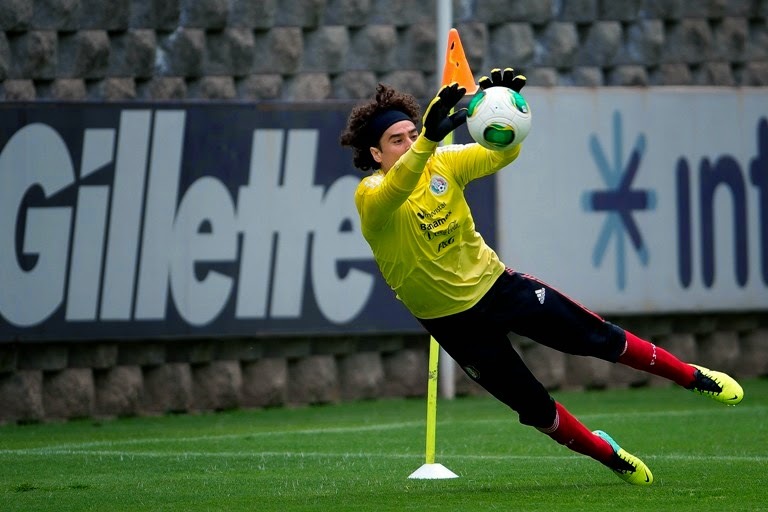 Guillermo Memo Ochoa and his feline style to protect his team. 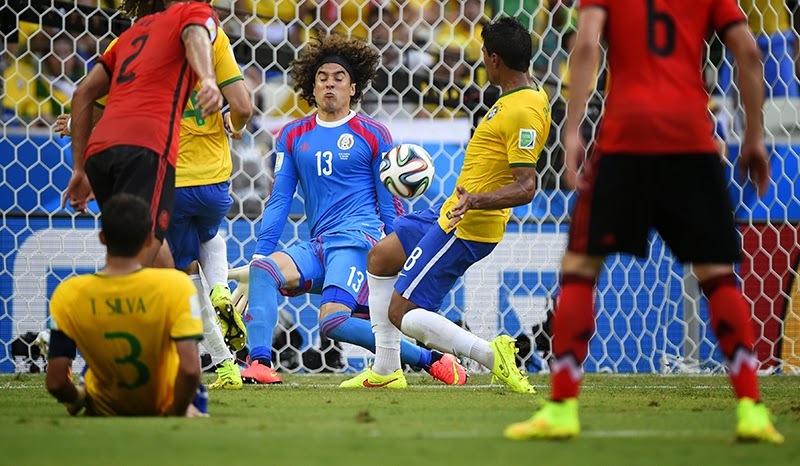 One of the best Guillermo Memo Ochoa's performances in the World Cup Brazil 2014, facing the powerful Brazilian team. Another shot of the last image. Guillermo Memo Ochoa celebrating as only he knows. An excellent photography that allows us to appreciate Guillermo Memo Ochoa's quality. 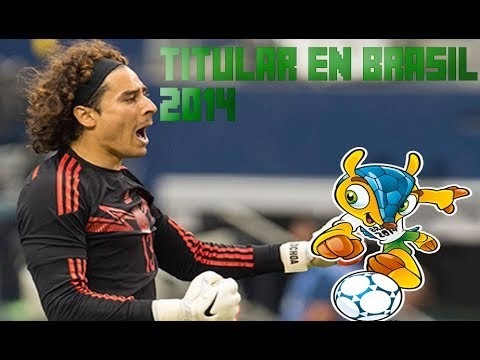 I hope you have enjoyed these Guillermo Memo Ochoa's images in the World Cup Brazil 2014.